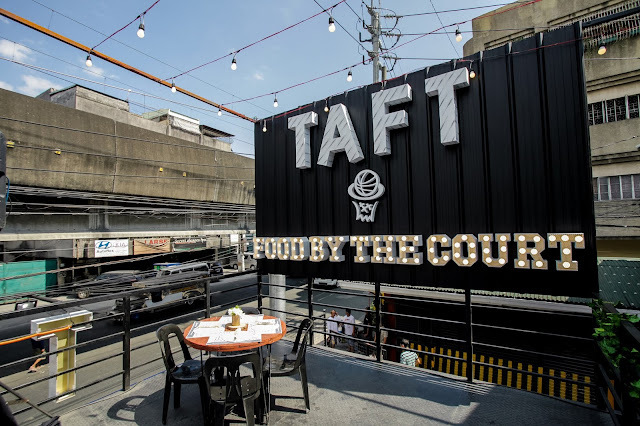 Tucked inside San Antonio in Makati is this jem of a place that will transform Bagtikan St. into a vibrant community hub, and a lifestyle destination in itself. It boasts of dishes around the world that you don't need to go anywhere else for. 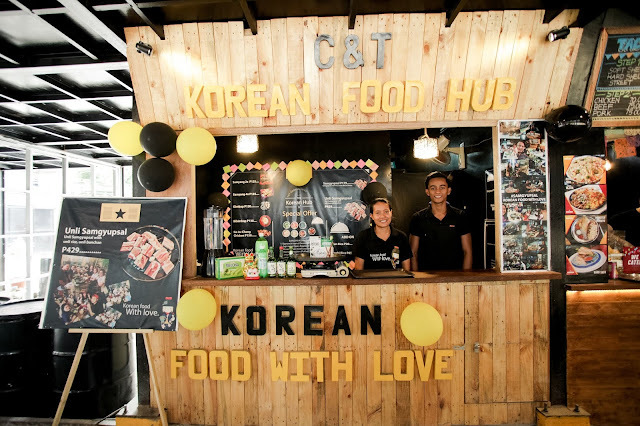 A one-stop venue for around-the-world cuisines. 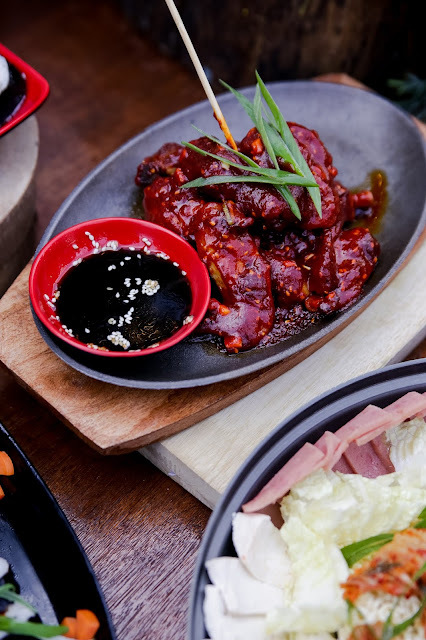 While eating away your stress from work, have cocktails and alcohol-infused beverages at Blackdog with some street-food pulutan of isaw, paa ng manok etc, from Lako, all while watching a band or an acoustic concert. Has Eden been located at last? Hmmm.... Maybe no one can really assume where the Garden of Even really is located, though Biblically it did exist. But this garden-like feel or getting that "paradise-feel" does exist in BGC. 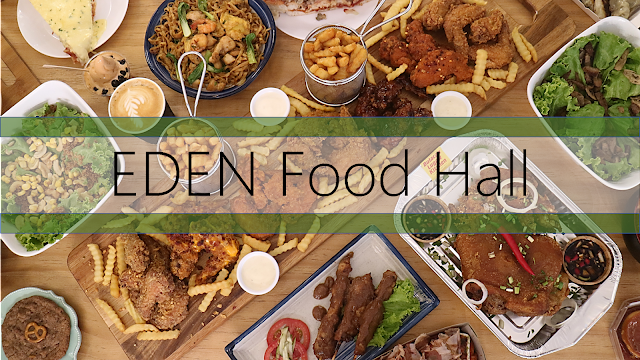 Eden Food Hall is BGC's contender for Manila's up-and-coming go-to place for reasonably-priced good food. 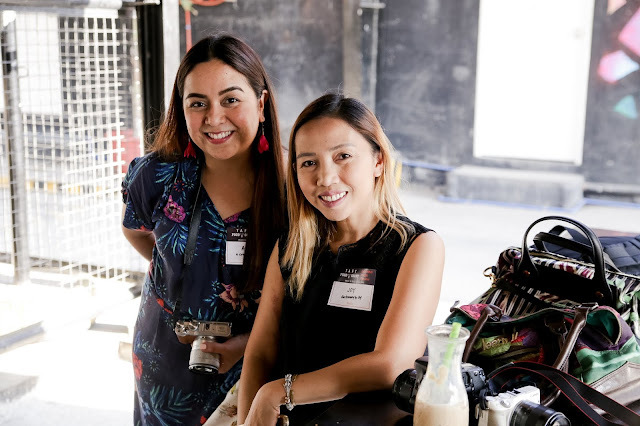 When the owners were thinking of what to do with the place, they thought of a paradise where foodies can relax and take a breather from the stressful work in BGC's urban jungle. They wanted a pocket of garden surrounded with comfort food for everyone to take pleasure of, hence the name "Eden." Connected to the /Youniversity Suites known before as Laperal Apartments, L.A. 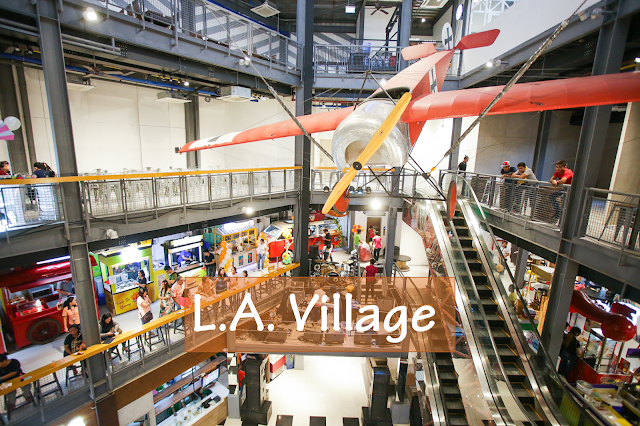 Village is a vintage-inspired commercial complex open to the public which offers four floors of fun and entertainment. 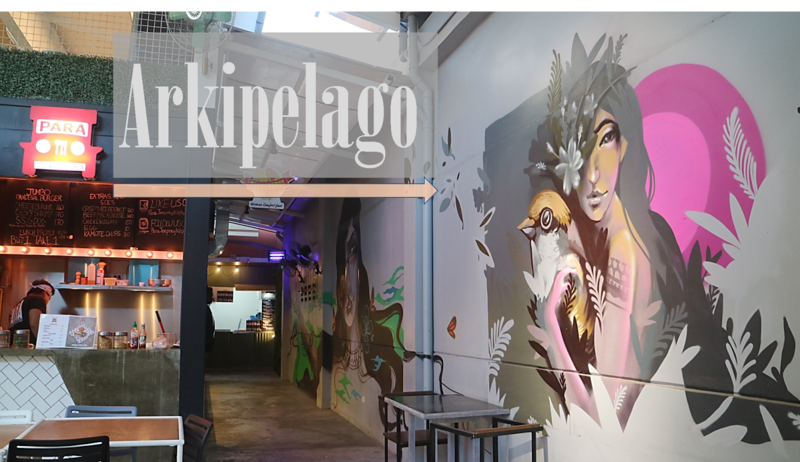 Retro elements will greet visitors giving a glimpse into the historical past. Do check out our video of Youniversity and L.A.Village. 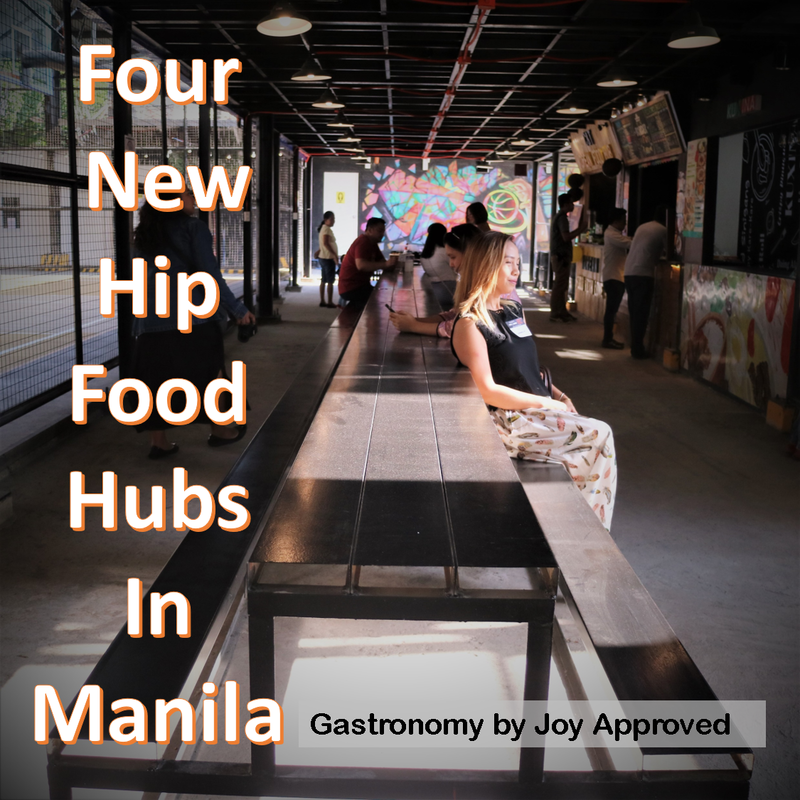 The same concept and people behind Buendia Food by the Court.